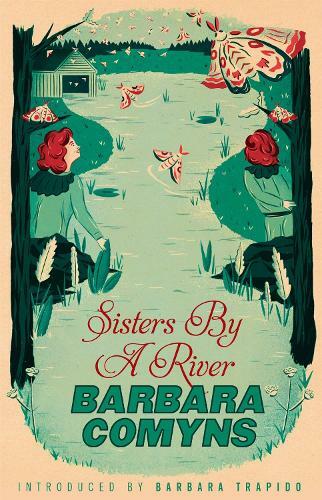 On the banks of the River Avon, five sisters are born. The seasons come and go, the girls take their lessons under the ash tree, and always there is the sound of water swirling through the weir. Then, unexpectedly, an air of decay descends upon the house: ivy grows unchecked over the windows, angry shouts split the summer air, the milk sours in the larder and their father takes out his gun. Tragedy strikes the family, and before long the furniture is being auctioned off and the sisters dispersed among relatives. In her daring first novel, originally published in 1947, Barbara Comyns' unique young heroine relates the vivid, funny and bittersweet story of a childhood.